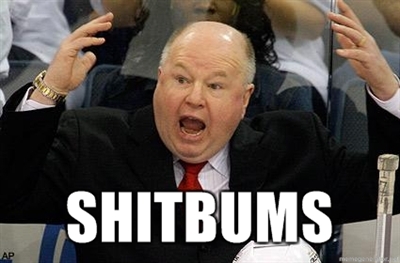 Boudreau should have been fired a long time ago. I’ve always been a Pens fan, so of course I hate the Caps (Although I have a soft spot for Mike Green) but I will be the first to admit, they are an EXTREMELY talented team. There is NO reason they should not be winning. 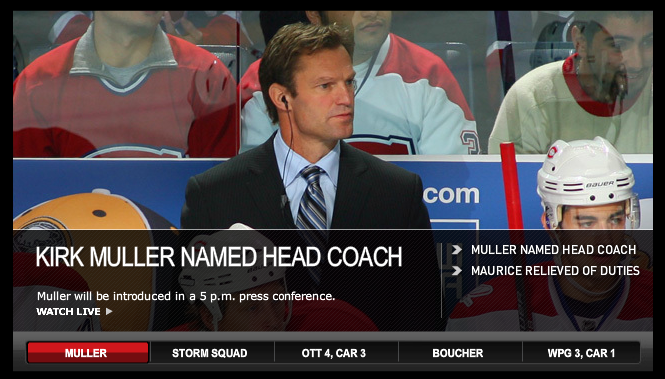 As for Maurice….. well, come on, he didnt work the first time. Why would you try again? Plus, making a Staal look bad is unexceptable!!!!! All of the above: AGREED! 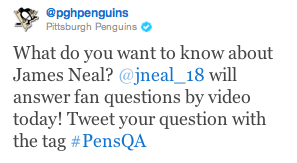 And I am fist-pumping Pants right now (sounds weird if you didn’t know his name is “pants”). It feels like Ovi is more of a celebrity now than a hockey player. Pants is genius. Pants is correct. Pants…I may just name my first cat that.